Soloist-director with the Orchestra of Valencia. 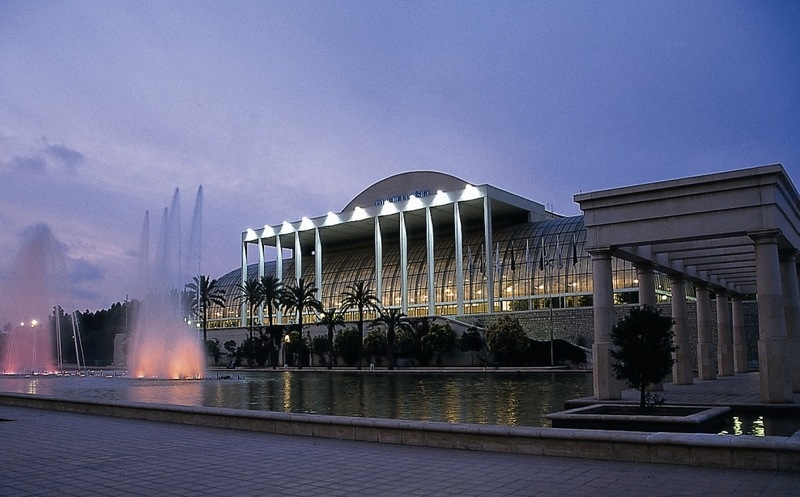 Palau of the Music of Valencia. Absolute concert premiere for clarinet and orchestra by Jesús Torres.